Also works great on Paws and Sore Joints! 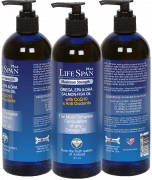 Categories: Dandruff & Eczema, Dog Mange, Dry Itchy Skin, Hot Spots, Stop Shedding, Supplements, Wholesale. Emu Oil works very well on skin conditions that have been hard to cure such as hot spots, very dry & itchy skin, wounds that are healing, dermatitis, eczema, dandruff type skin, and even isolated mange skin infections. 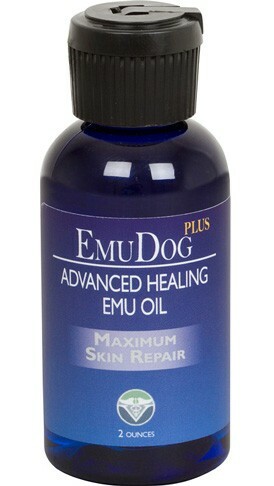 By working topically, EMuDog heals and also moisturizes damaged skin. 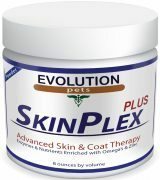 It’s healing properties have been shown to be effective over a quicker than other traditional alternatives. Not only is Emu Oil very good for skin conditions, it also does a great job at soothing and quickly healing flea and insect bites; as well as parasite bites. Work Great. Healed infection quickly. This stuff did the job. No more infection! Our poodle had some sort of infection that would come and go. 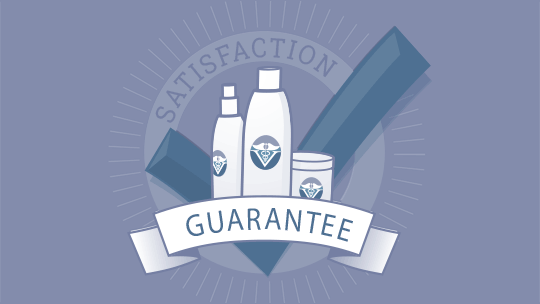 We tried many shampoos and lotions that helped for a while, but it always came back. Emudog worked the best and it has not come back.